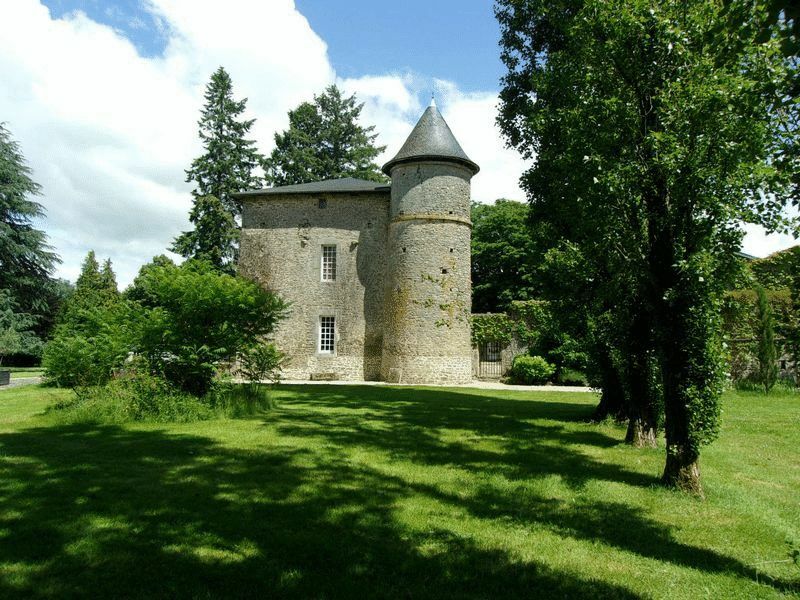 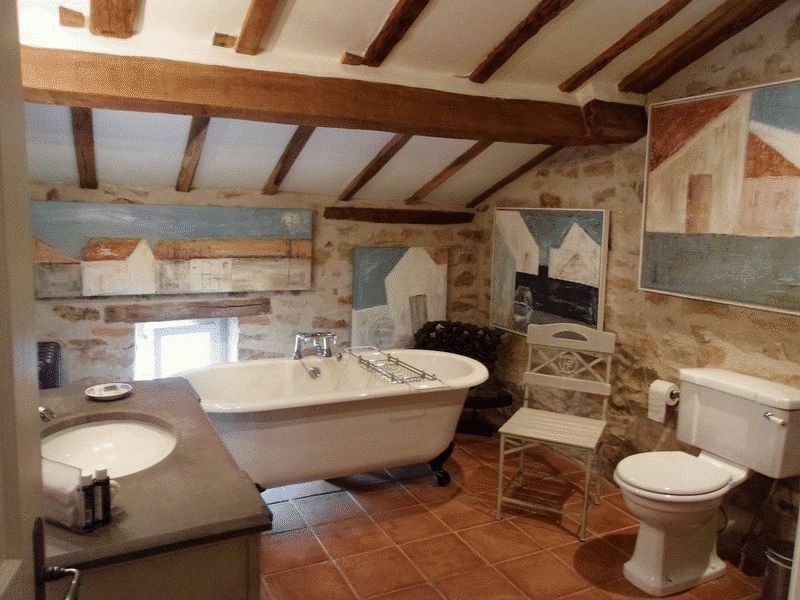 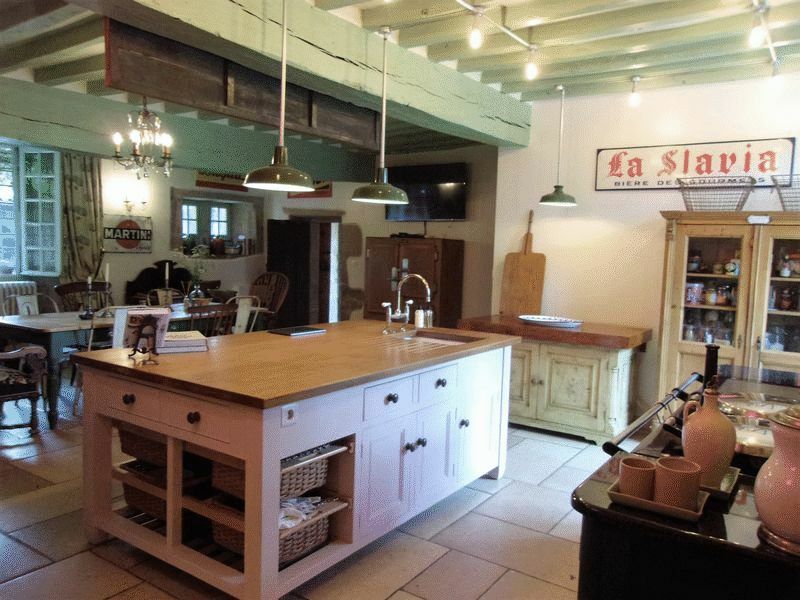 This historic, 12th Century château, renovated and finished to the highest standard with no expense spared, comes with a self-contained 3-bedroom gîte and 3 acres of parkland grounds with 2 fine barns. 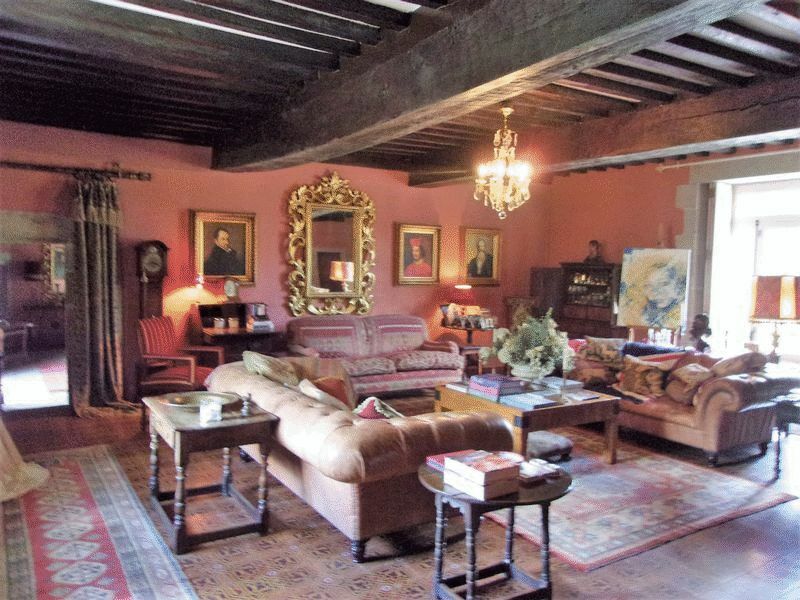 The property is on the outskirts of a pretty village and less than half an hour from Limoges Airport. 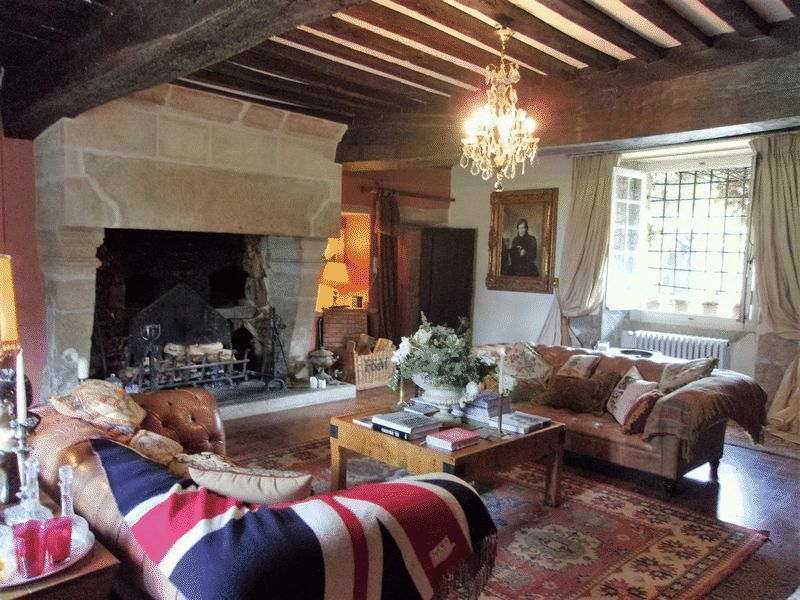 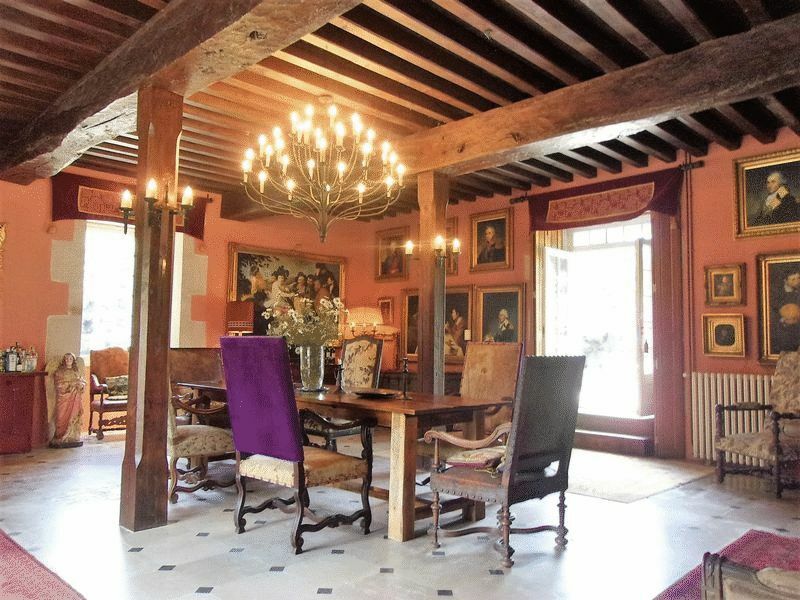 In an unrivalled position and surrounded by 1.2 hectares of parkland, this very handsome 12th Century château is a magnificent home which incorporates a superb coach house, converted into a 3-bedroom letting property. 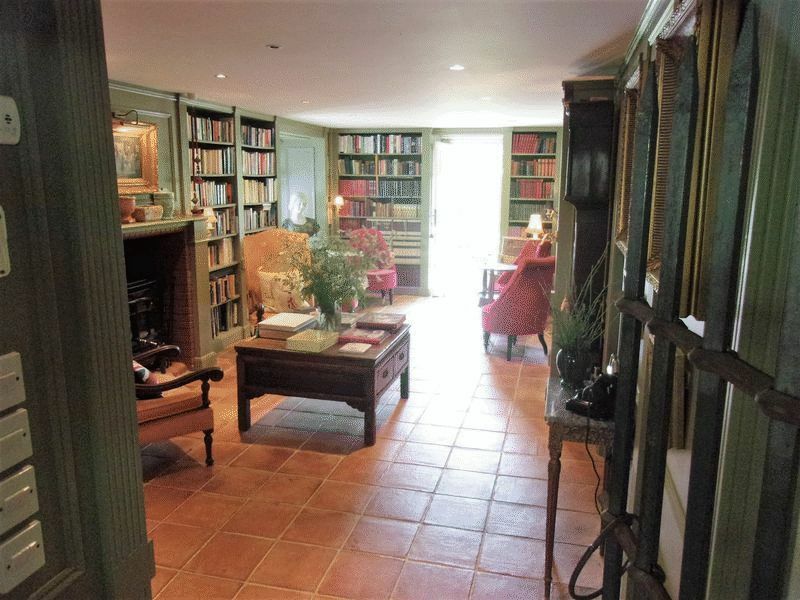 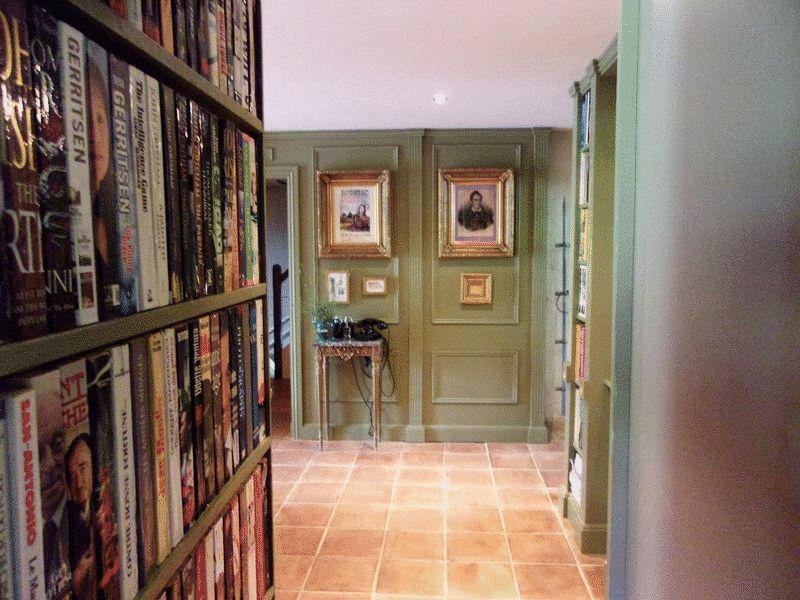 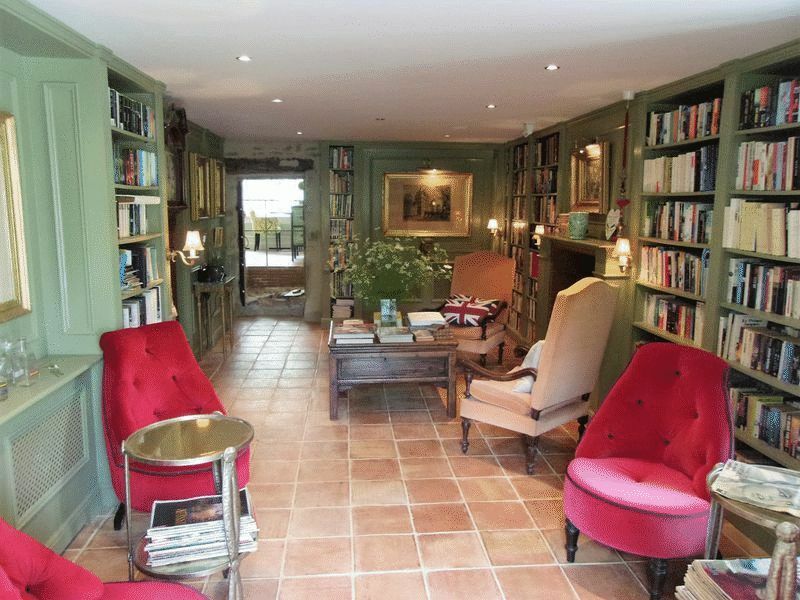 The principal residence has an entrance hall, kitchen, utility room, guest cloakroom, dining room, sitting room and wine cellar On the first floor are 3 bedrooms with en-suite bathrooms, a dressing room a top floor attic. 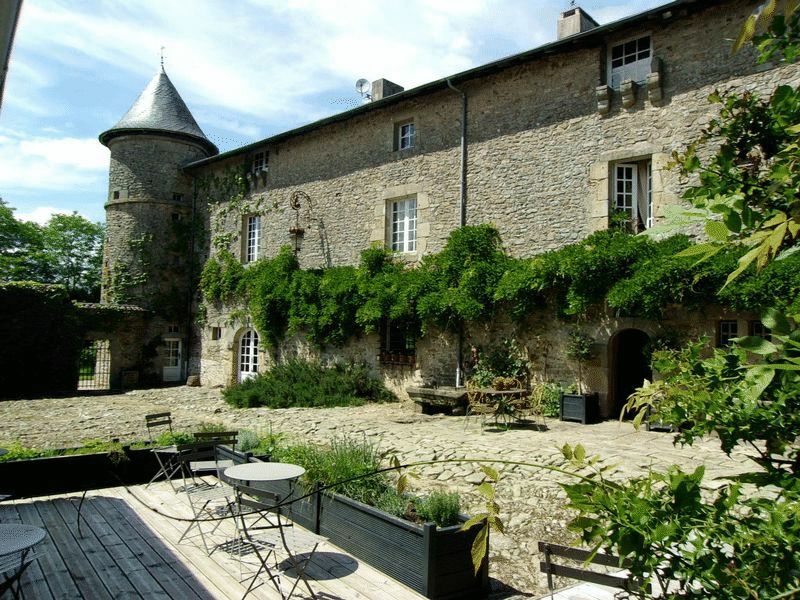 The gite is across the courtyard and has its own private garden. 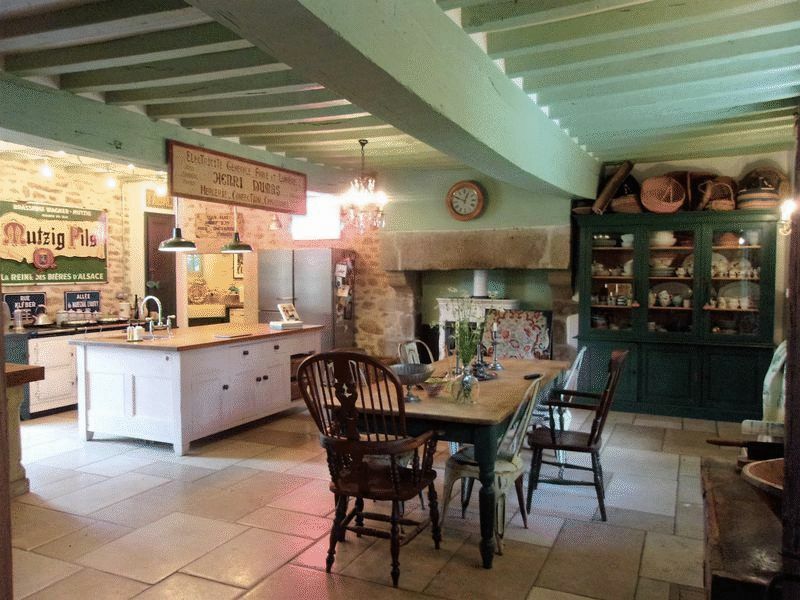 The accommodation includes a fitted kitchen area, a breakfast room, dining room, sitting room, utility room, a ground floor bathroom plus 3 bedrooms with en-suite bathrooms. 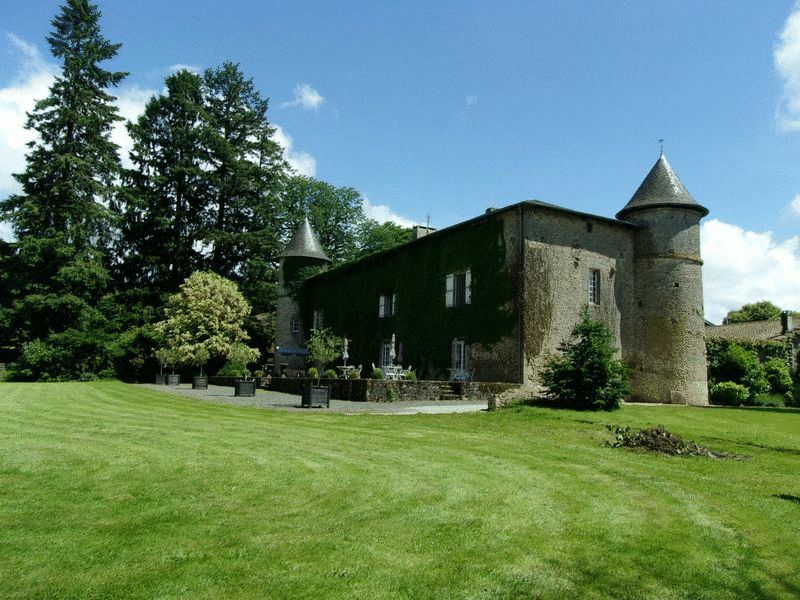 The parkland grounds surround the château and include 2 barns, some terraces and an above-ground pool. 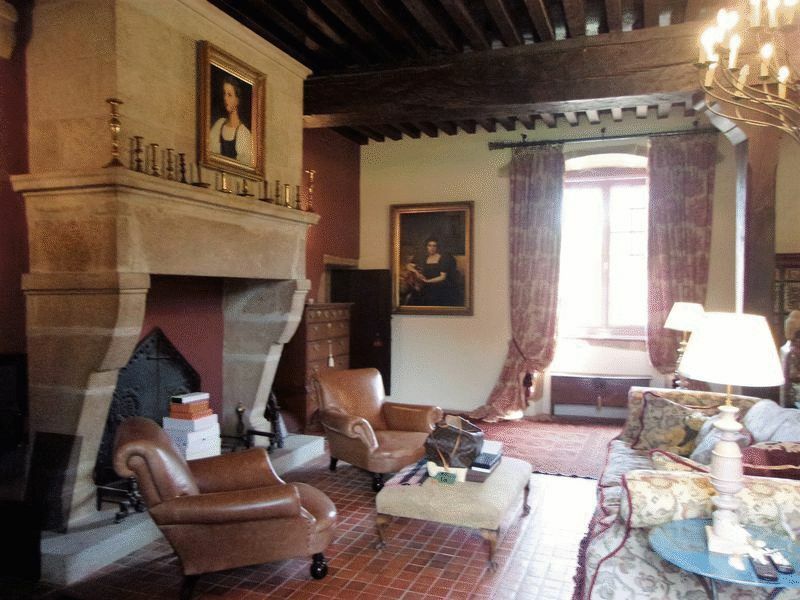 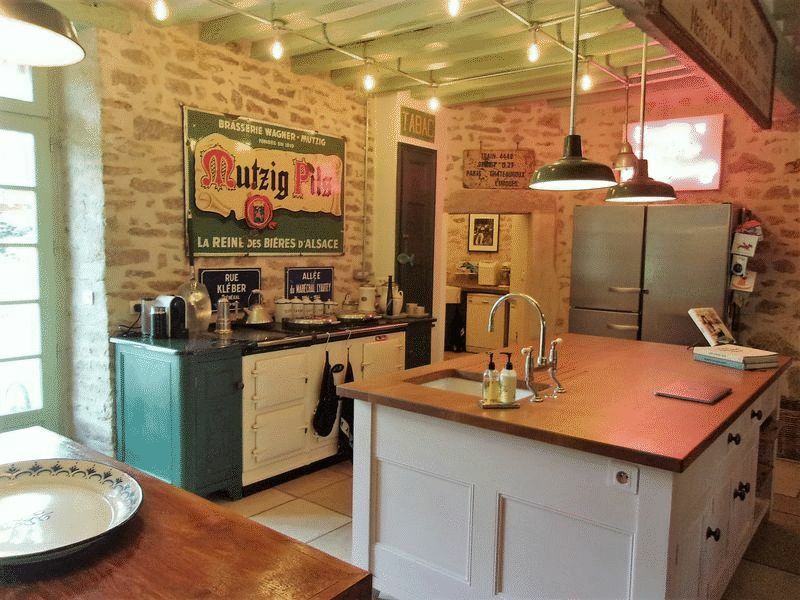 The property is less than 30 minutes’ drive from Limoges Airport.